More Time, More Focus & More Success! 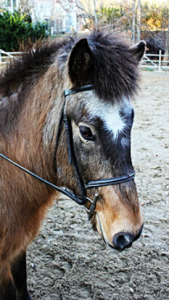 Better Than Ever Coaching and Emerald Hollow Therapeutic Riding Center are excited about partnering to offer you a number of different opportunities to discover the power of working with horses! NOTE: No prior horse experience is necessary. Riding is NOT part of these programs. Helen loves working with people interested in creating lives that are Better Than Ever and having fun in the process! 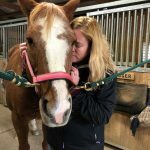 Elizabeth “Liz” Harris Adams joined Emerald Hollow Therapeutic Riding Center in 2016 as Program Director of our Equine Assisted Activities Program. 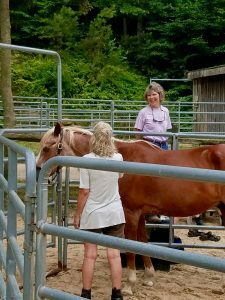 Liz, a native of Cape Cod, has been working off Cape for 19 years building her education and training in the field of Equine Assisted Activities. 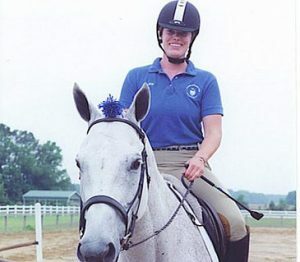 She is one of thirty Master Therapeutic Riding Instructors in the country certified by the Professional Association of Therapeutic Horsemanship International (PATH Intl.). 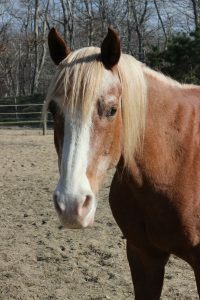 Liz has been faculty at two universities where she taught Equine Assisted Activities and was program director at two large therapeutic riding centers. She is also faculty and evaluator for PATH Intl. instructor certifications, an accreditation site visitor for PATH Intl., an Interactive Vaulting Instructor and a lifelong horsewoman. 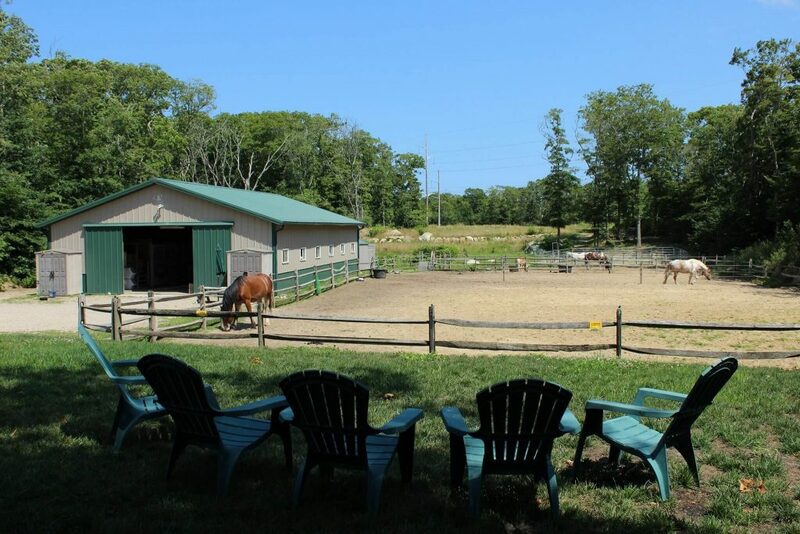 Over the years Liz has given numerous presentations, published several articles, and is delighted to be sharing the benefits of Equine Assisted Activities with students of all ages on Cape Cod. If you have any questions, please click here to send Helen an email. 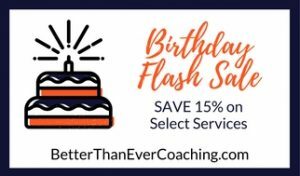 Be sure to check out these AMAZING savings while you’re here!